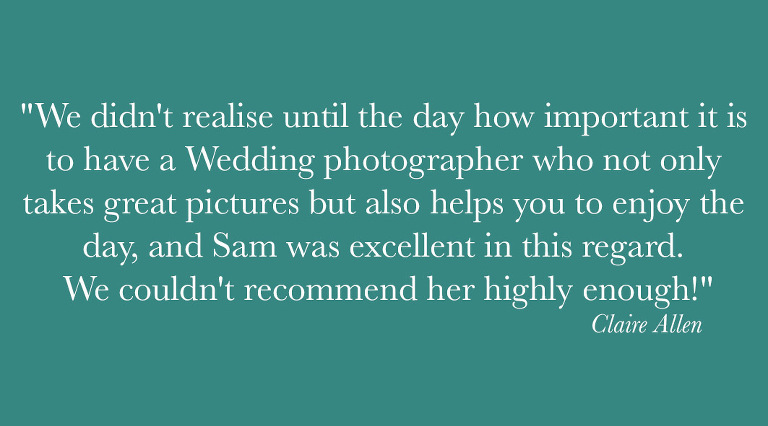 I’m Samantha Broadley (I prefer Sam though) a Lancashire wedding photographer based in Lancaster. I consider Lancaster to be the perfect spot for some awesome wedding venues and backdrops. The Lake District and Manchester are on my door step. I get the best of both worlds, photographing weddings in the city and in the beautiful surroundings of the Lake District. 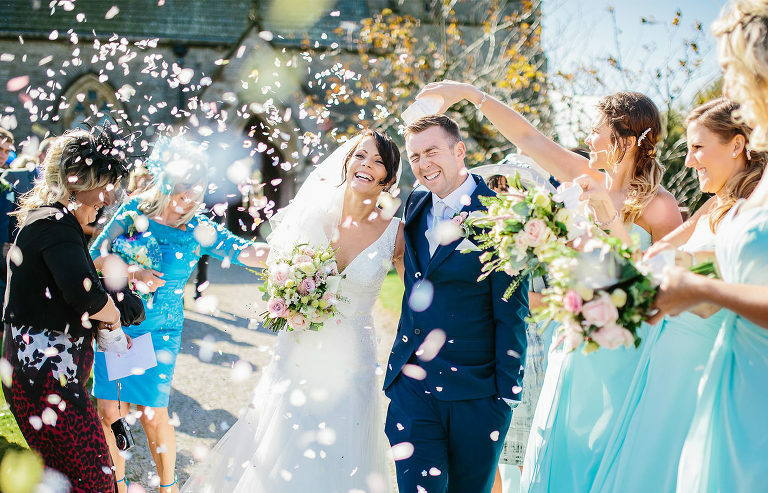 I cover weddings all over the north west, including Lancashire, Cheshire, Cumbria, in fact I will travel all over our beautiful country for a full blown wedding or a romantic elopement. Where ever your wedding takes you I’d love to be the one to photograph it for. I’ll also say YES to a destination wedding, if I really have too!!! 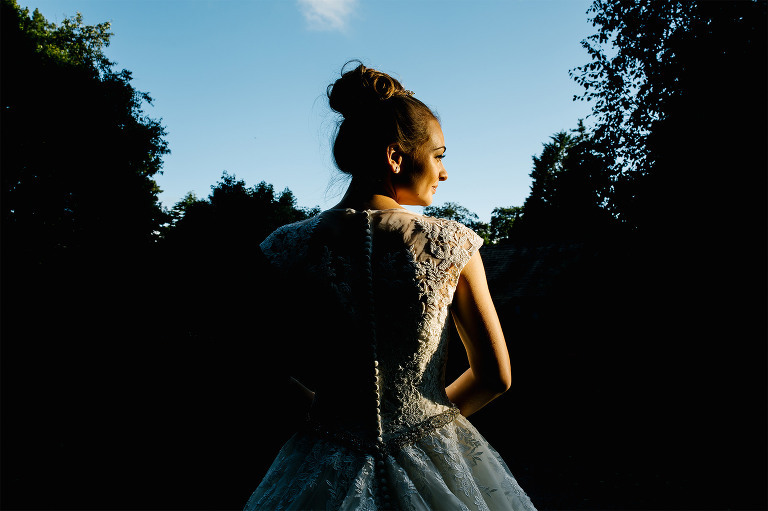 So you’re planning your big day. 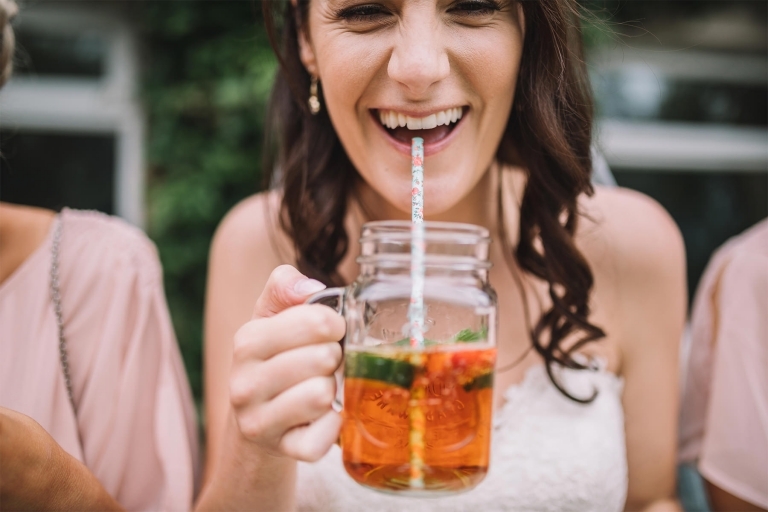 It’s amazing how so many people have so many different opinions on what YOU should do on YOUR big day. 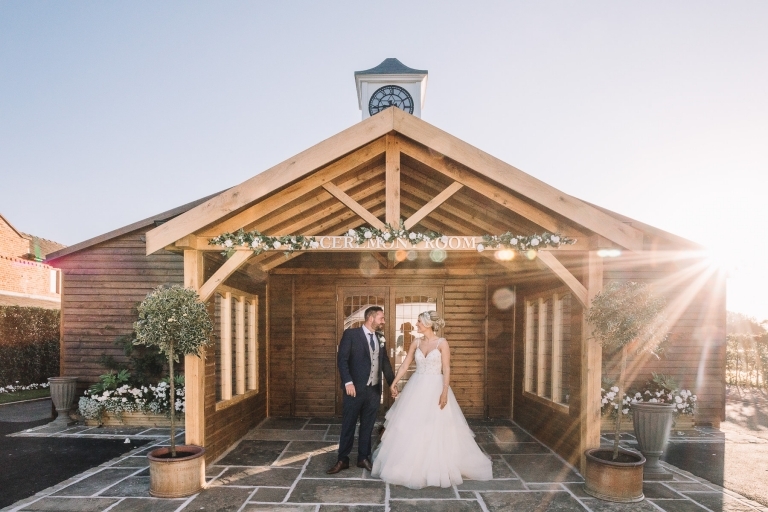 “You have to have the tradition, the perfect venue, the guest list” arghhh….. when all you want to do is celebrate your love for one another, done your way!! 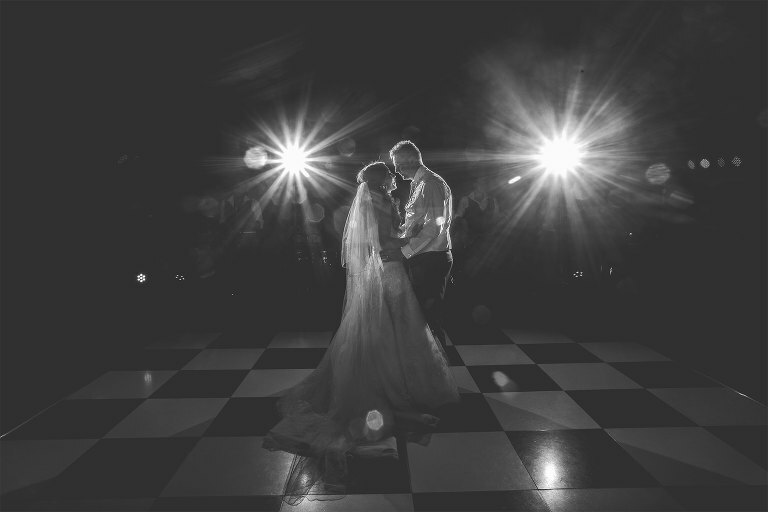 Whether you’re planning a show stopping grand celebration in a gorgeous Lancashire manor house, or your planning a festival themed laid back gathering in your folks back garden in Cumbria or even an intimate romantic elopement in York. I’d love to be your Wedding photographer. I’ll capture your day exactly as it unfolds. I want to become one of your guests. Having a laugh with your mates, maybe even a dance with grandad. When your guests are comfortable with me being there they instantly become more relaxed and they forget I actually have a camera in my hand….. which leads to fun, natural reportage imagery for you to cherish. From the moment you first make contact I’ll be there to help. I’ll chat weddings with you until you get bored. On the day I’ll join you for your bridal preparations, all the way through to you pulling some shapes on the dance floor. 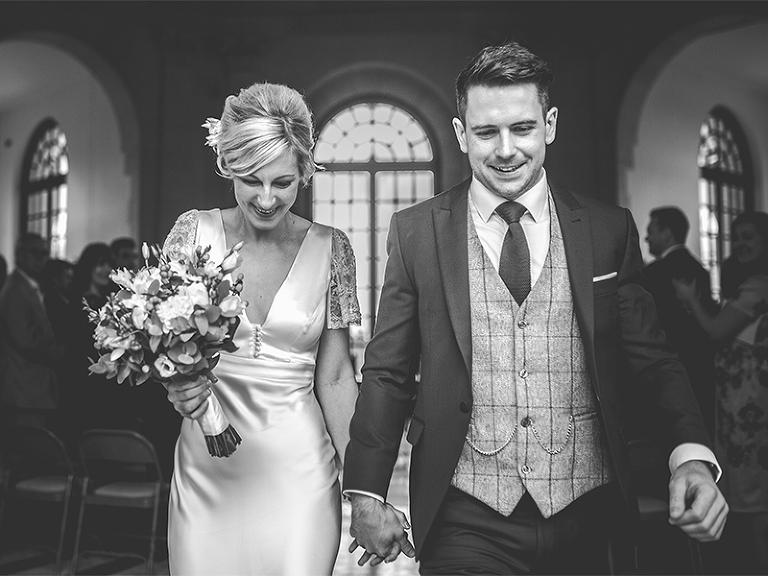 To give you an idea about what you could expect from booking me as your Wedding Photographer have a look at my portfolio to see handful of my favourite images or take a look at the blog to see my bride and groom’s wedding stories. To keep regularly updated on what I’m up too and where I’m photographing go to my Facebook page and give it a Like to keep informed.